View more designs by browsing our categories at the left Take your advertising on the road! Our business magnets are a great way to promote your business on the go. By having a magnetic business sign on your company car you will be able to advertise your company at all times. Custom online sign has a wide selection of magnetic business signs, custom business car magnets and business magnetic signs. Magnetic Business Cards 50 Pcs 2x3.5 inches, Printed one side, EXPRESS YOURSELF! Upload photos and l.. 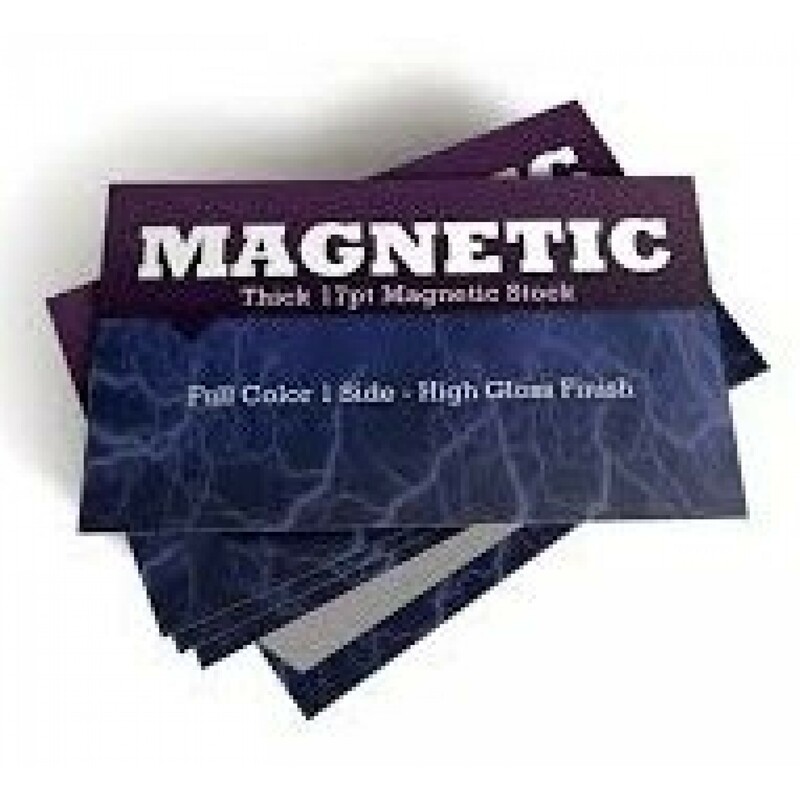 Magnetic Business Cards 100 Pcs 2x3.5 inches, Printed one side, EXPRESS YOURSELF! Upload photos and .. Magnetic Business Cards 250 Pcs 2x3.5 inches, Printed one side, EXPRESS YOURSELF! Upload photos and .. Magnetic Business Cards 500 Pcs 2x3.5 inches, Printed one side, EXPRESS YOURSELF! Upload photo..